Hello everybody, well today I’m going to tell you about this amazing movie that will be rekeased this summer. 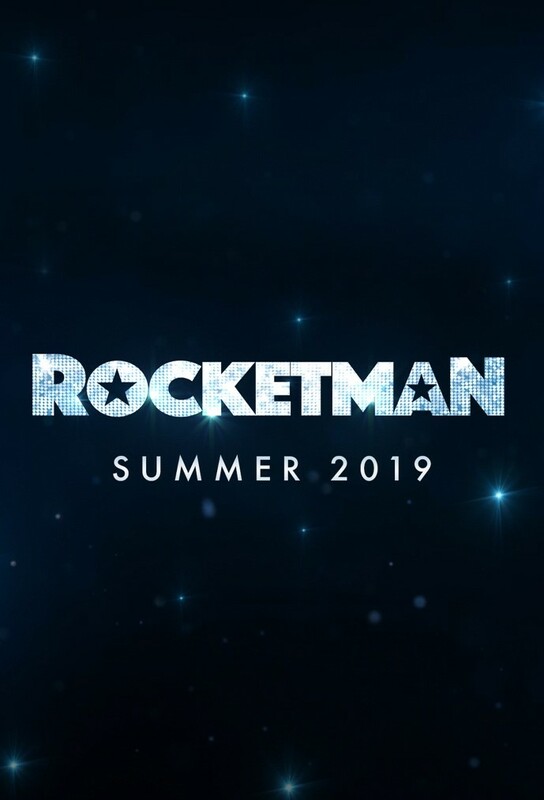 The name of the movie is: ROCKET MAN, and it tells the story about the British singer, composer and pianist Reginald Kenneth Dwight a.k.a. Elton John. He was born in 1947, but has been active since 1964 until now. For all of those who didn’t know, there is a song, written by Elton John called “Rocket Man”, that belongs to the album Honky Château, which was released on April 14th, 1972, and has been considered as one of the most important songs from all times, just like the music video. Because of all the earnings Elton John has achieved during all his musical career, he was knighted by Queen Elizabeth II on 1998, becoming “Sir Elton John”, as is it’s a tradition in the United Kingdom. The point of this movie, is to share more about the life from this famous singer. How he became a prodigy but also a big inspiration for many people. The director from this movie is Dexter Fletcher, and the main actors are Taron Egerton (as Elton John), Jamie Bell (as Bernie Taupin) and Richard Madden (as John Reid). Achieved: To get something by effort. Knighted: To give someone the rank of knight. Prodigy: Someone with a very great ability that usually shows itself when that person is a young child. Listen all of the songs from Elton John and read the lyrics, I know you will enjoy them! When was Elton John inducted to the Rock and Roll Hall of Fame? Welcome to this activity created by Junior Advisor María José Elizalde Dávila from Satelite Branch. Take note of all the pink words, read the text, watch the video and answer the question in the comment section below. Next PostWhich Movies Will you Watch this Month?